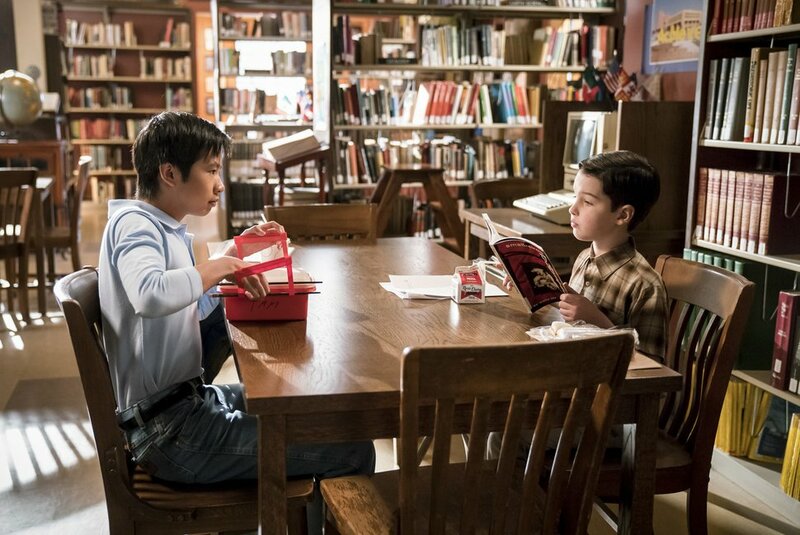 The librarian at the (fictional) Texas high school in the hit CBS sitcom “Young Sheldon” is a Mormon. How do we know this? Because the librarian’s religion became a minor plot point in a first-season episode. Sheldon Cooper (Iain Armitage) — a boy genius lacking in social skills — does not believe in God. That’s true of the adult version of the character viewers have seen since 2007 in "The Big Bang Theory”; it’s also true of the 10-year-old version who’s at the center of the hit spinoff, which debuted a year ago. 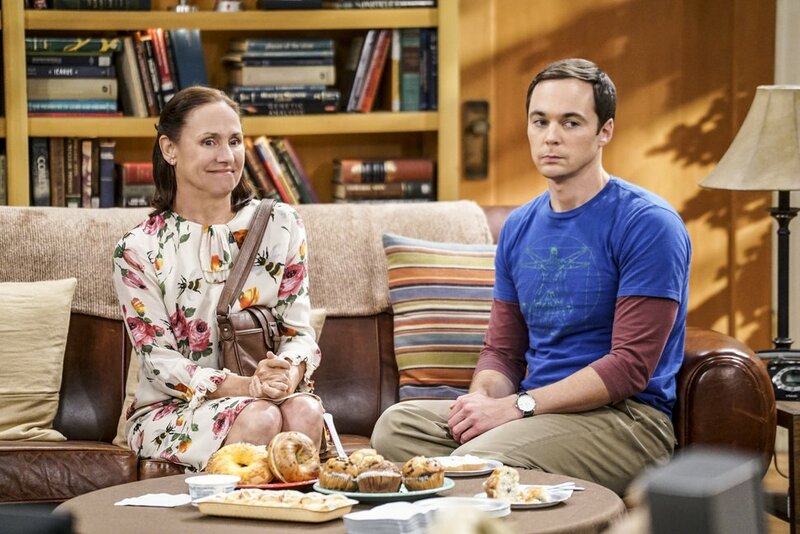 Sheldon’s mother, Mary (Zoe Perry), on the other hand, is a true Bible-thumping believer — a regular churchgoer who drags her family along with her. In an episode titled “Demons, Sunday School, and Prime Numbers,” the ever-analytical Sheldon researches religions. When librarian Ms. Hutchins (Sarah Baker) tells him she’s a Mormon, Sheldon asks her to explain. “Well, it started in New York when a man found gold plates buried underground,” Hutchins said. “The plates said that when we die, we get to go to our own planet. Unless you’re a woman. Then you have to go to your husband’s planet. It’s a funny moment in a funny episode of a funny series. And no offense was intended to any Latter-day Saints. But make no mistake, it's supposed to be funny. Theologically, Ms. Hutchins’ comments about there being golden plates were accurate (church founder Joseph Smith reported translating them to bring about the faith’s signature scripture, the Book of Mormon). But her comments about the planets seemed like they came out of the "Book of Mormon” musical. The Utah-based faith has explained that such notions about planets are more of a “cartoonish” treatment of its doctrine of human potential in the afterlife. Molaro confirmed that there are no Latter-day Saints in the “Young Sheldon” writing room. The Mormon moment in the episode comes on the heels of Sheldon’s teenage friend Tam (Ryan Phuong) explaining whom you pray to if you’re a Catholic. “I guess … Jesus, God and Mary,” Tam says. “Jesus isn't God?” Sheldon asks. “Not me. I don't have any sins,” Sheldon says. “Then you have the sin of pride,” Tam replies. “Your religion is making me feel bad,” says Sheldon. “That’s how you know it’s working,” Tam says. (Photo courtesy of Monty Brinton/Warner Bros. Entertainment) Laurie Metcalf as Mary Cooper and Jim Parsons as Sheldon Cooper in "The Big Bang Theory." Sheldon the atheist does not always get the best of Mary the believer on either “Big Bang” or “Young Sheldon.” Mary is written as a loving mother who supports her unusual son and is willing to fight for him — including when it comes to religion. “Would you be angry with me if I don't pick your religion?” Sheldon asks her.